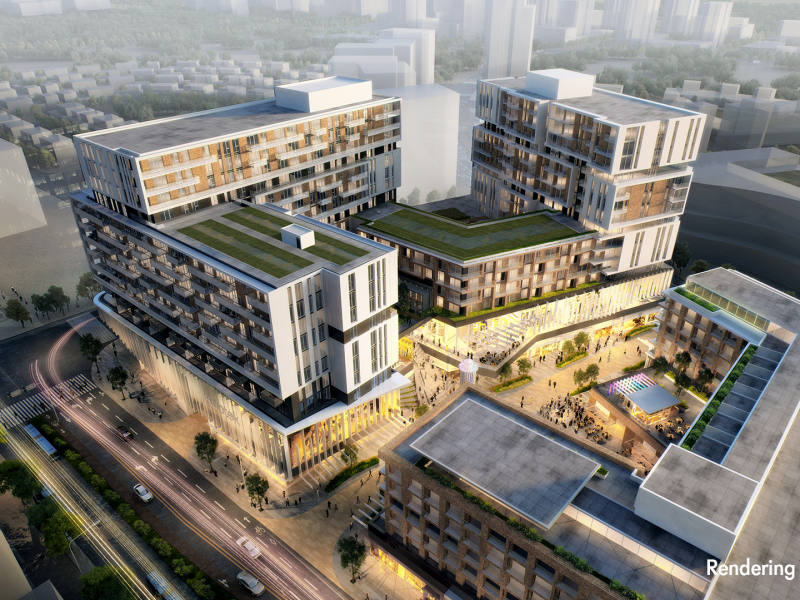 Creation of a vibrant core was the key component in programming Downtown Markham, a new mixed-use urban development. In keeping with the spirit of pedestrian-friendly urban environments, the strategic plan explored building massing, merchandising zones, environmental iconography and leisure and cultural amenities. Markham is Canada's largest mixed-use real estate project, and the largest LEED-certified subdivision in North America.